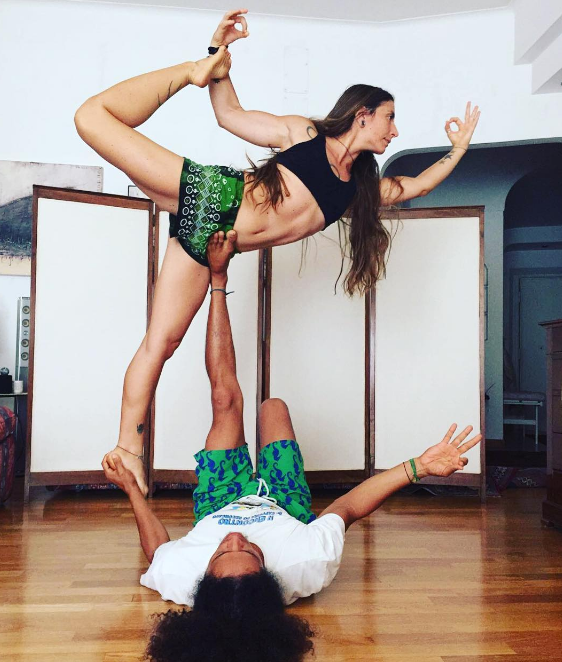 When: Friday & Saturday, June 9th & 10th, 7:30 - 8:30 a.m.
AcroYoga is a dynamic practice working in teams blending the wisdom of yoga, the power of acrobatics, and the loving kindness of the healing arts. Together, the three lineages cultivate trust, playfulness, and community. 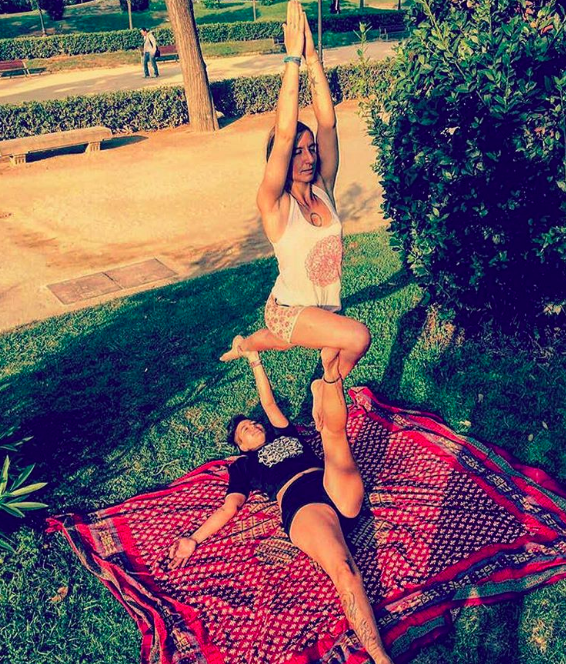 AcroYoga encourages us to step into our power and reminds us how it feels to be like a child again--having fun, without knowing what we are capable of. When we are young, our "Happy Child" usually is very open to exploring new things, compared to our "Adult" side that can sometimes limit our curiosity. 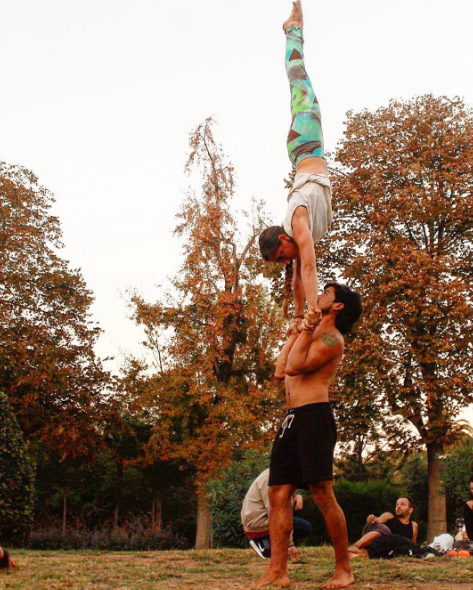 AcroYoga teaches us how to achieve through teamwork and progressions you may not have known were possible. It allows you to laugh, to play, and to fall safely into a new sense of how much is possible in your body. As you advance during the session, you will become more skilled with how to fly, to be upside down comfortably, and how to support your colleagues and peers in the process of learning. Together, you become a great team player, communicating positively while building trust through movements that are fun! Arapua is an Italian Hatha Vinyasa Yoga and AcroYoga teacher. 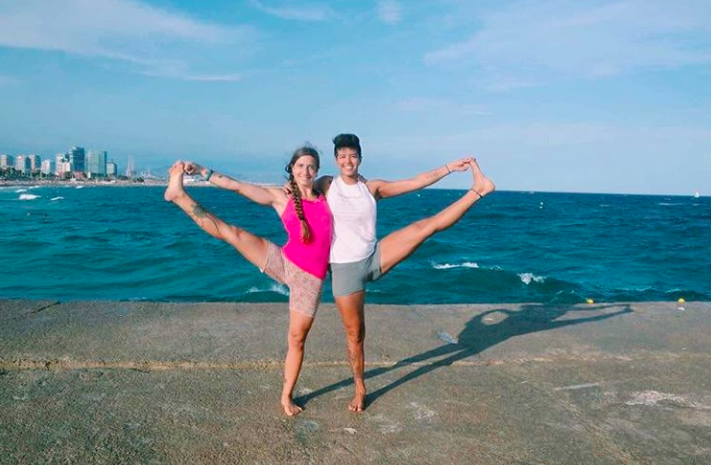 She got certified as a Yoga teacher in Barcelona at the Yoga&Yoga studio (Yoga Alliance 200h)and as an AcroYoga teacher in Mexico with AcroYoga International (acroyoga.org). She is also an Ashtanga Yoga practitioner and Capoeira lover. She loves using elements of these disciplines when teaching. She is now traveling between Spain, Italy and South America sharing her passion for Yoga, AcroYoga and Healing Arts. Catita is a Brazilian Pilates and Capoeira teacher, Yoga and AcroYoga practitioner as well as an excellent base. He has a great passion for music which often uses in his classes to give to his students a unique experience. 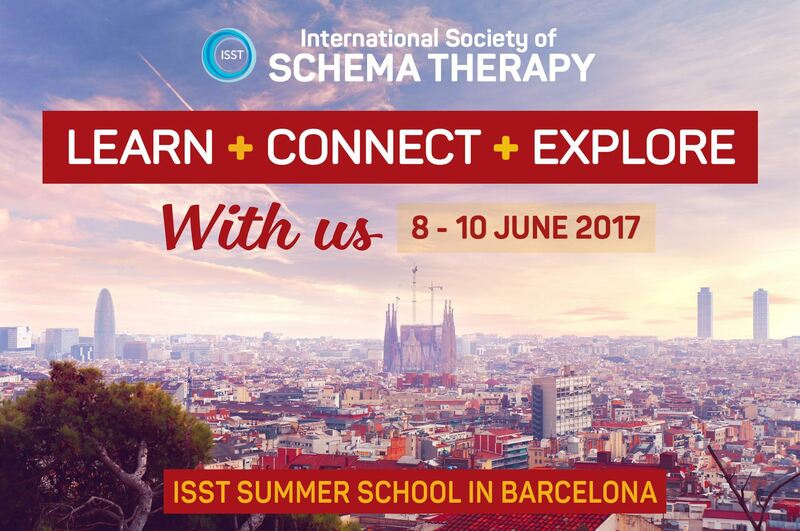 He is now travelling around the world together with Arapua sharing his passion for Pilates, AcroYoga and Music Therapy.